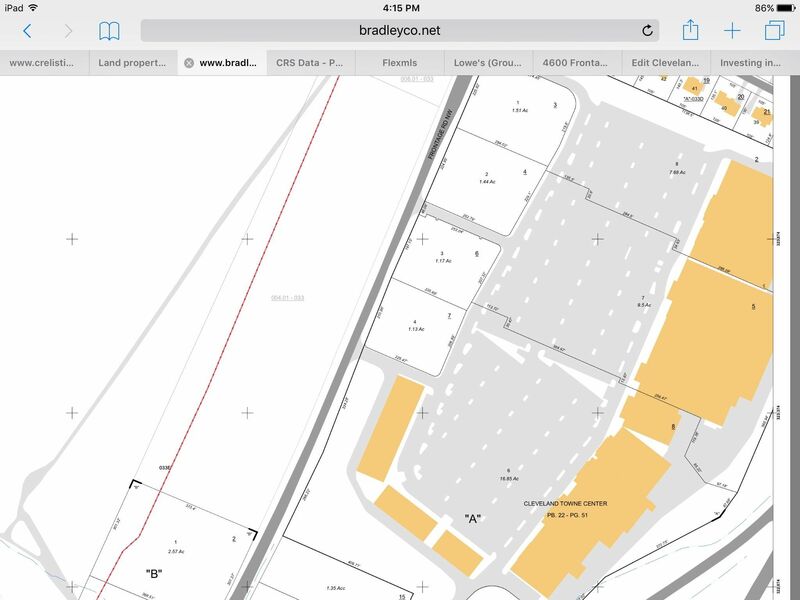 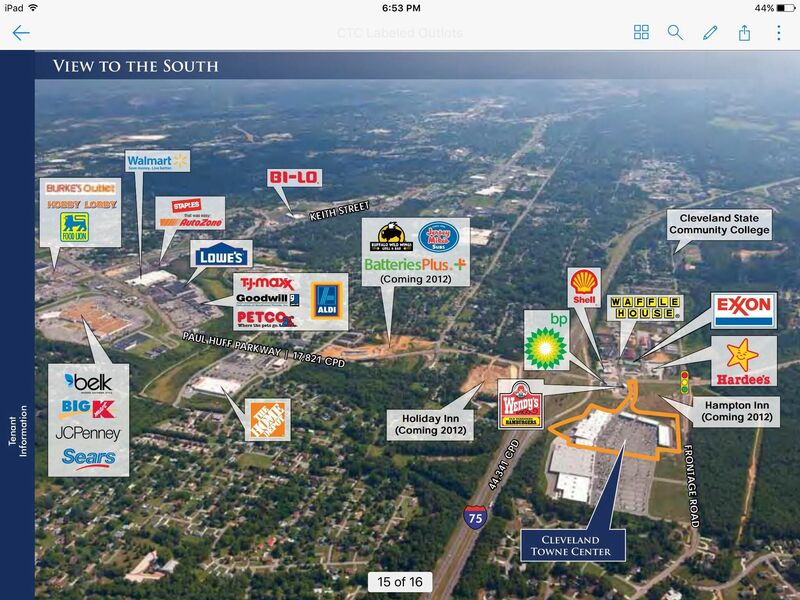 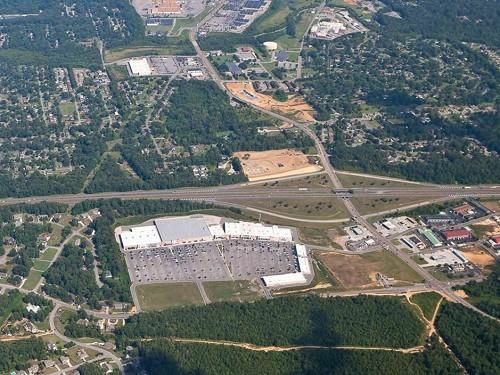 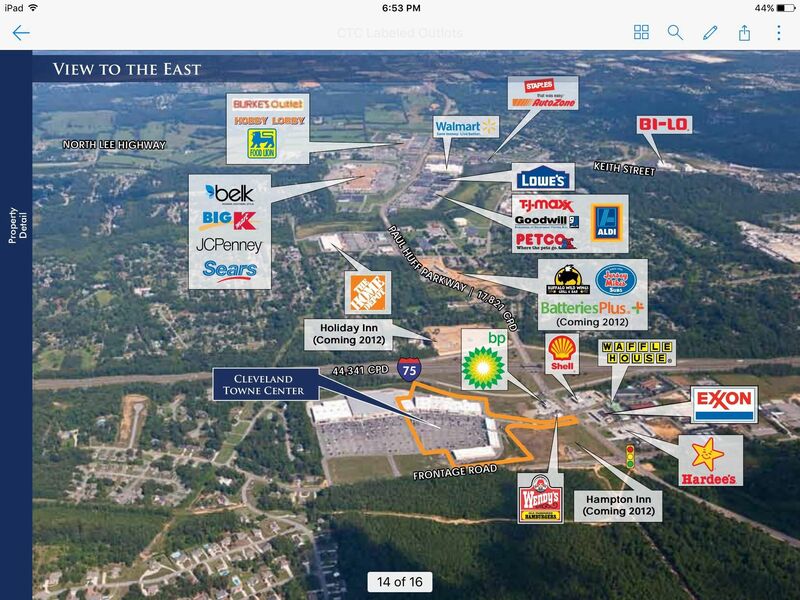 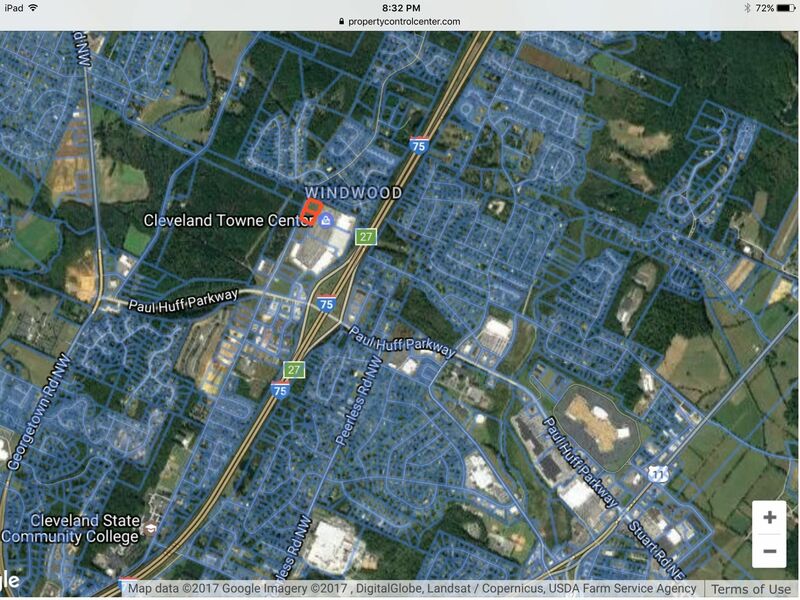 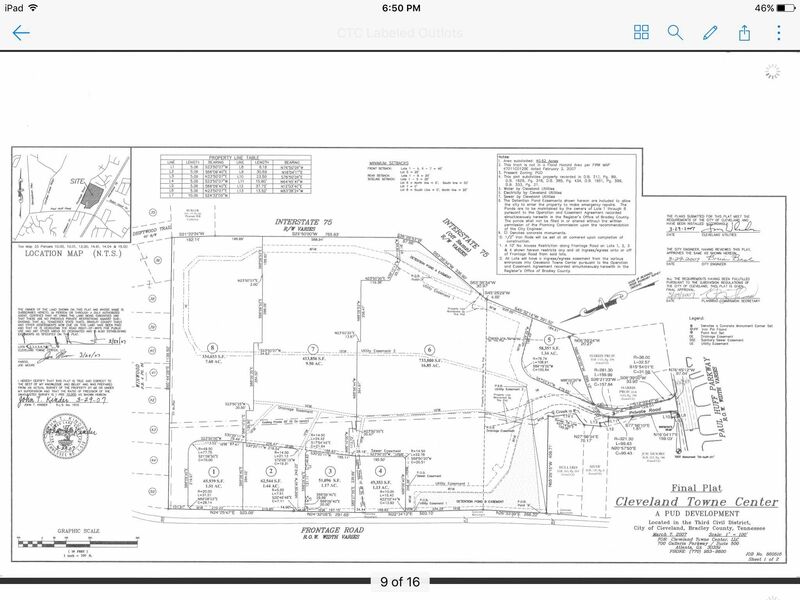 Subdivision: CLEVELAND TOWN CENTER OUTPARCELS FOR SALE/LEASE/BTS! 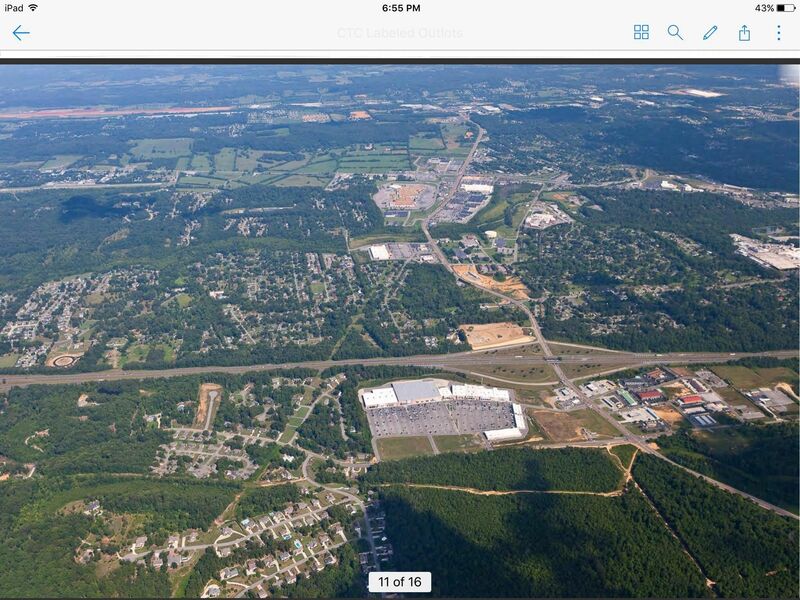 [Directions] => Ext 27 from I 75 left  to Paul Huff Pky. 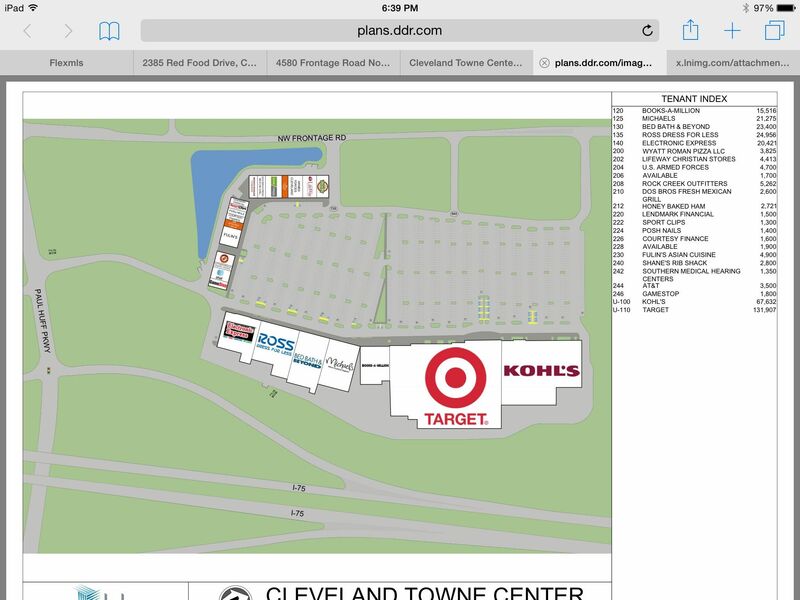 Cleveland Town Center on Left. 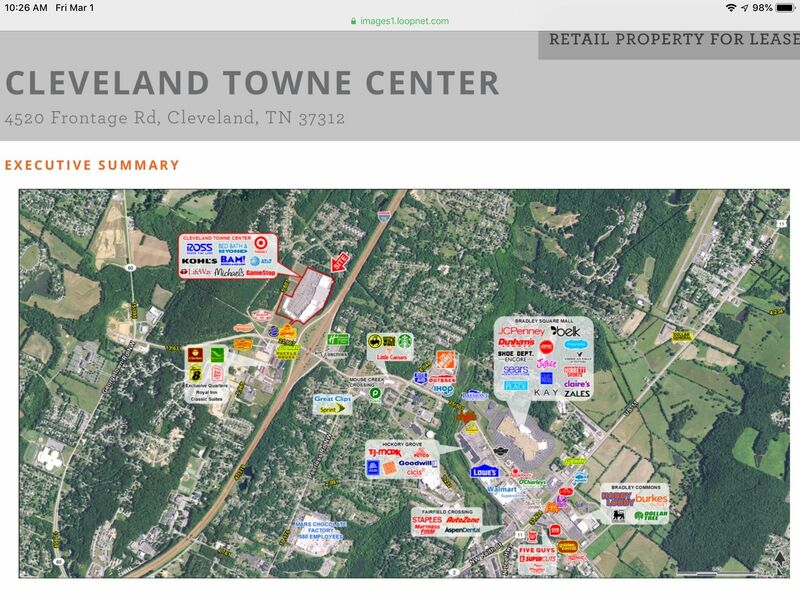 [PublicRemarks] => Cleveland is the 5th largest industrial city in the State of Tennessee and is home to 12 Fortune 500 manufacturers. 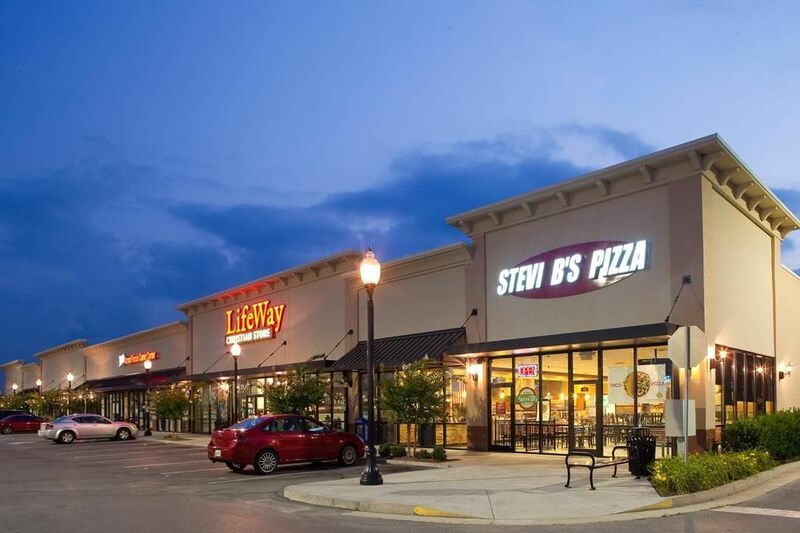 Forbes and Business Week named Cleveland one of the top 50 communities in the United States in which to do business or raise a family. 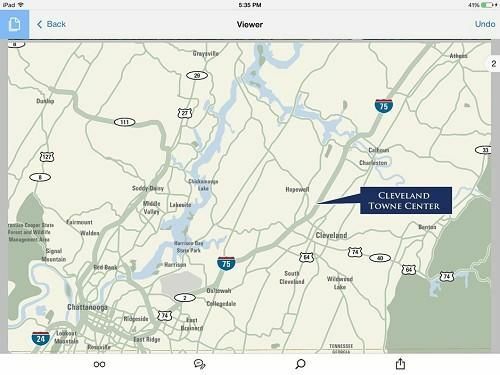 Lee University, the 2nd largest private University in TN and Cleveland State College are also located in Cleveland. 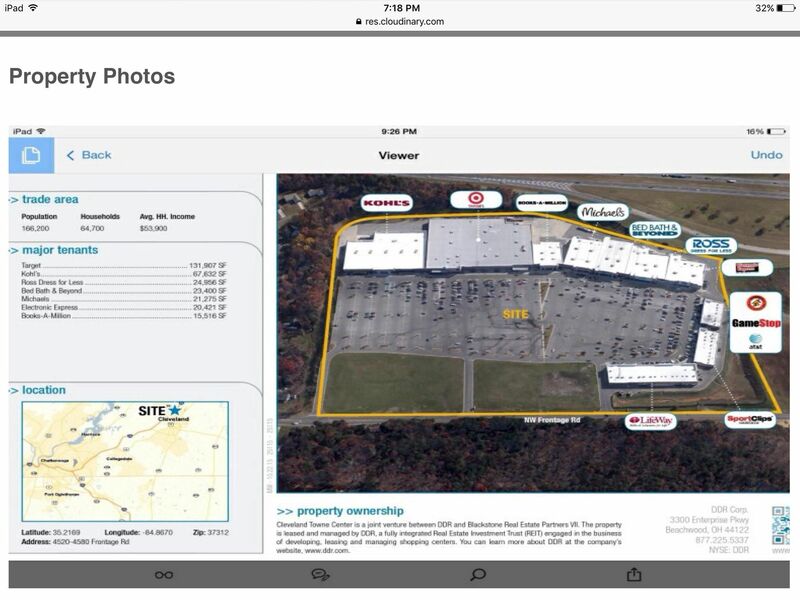 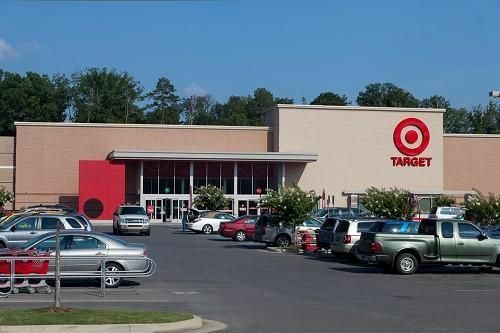 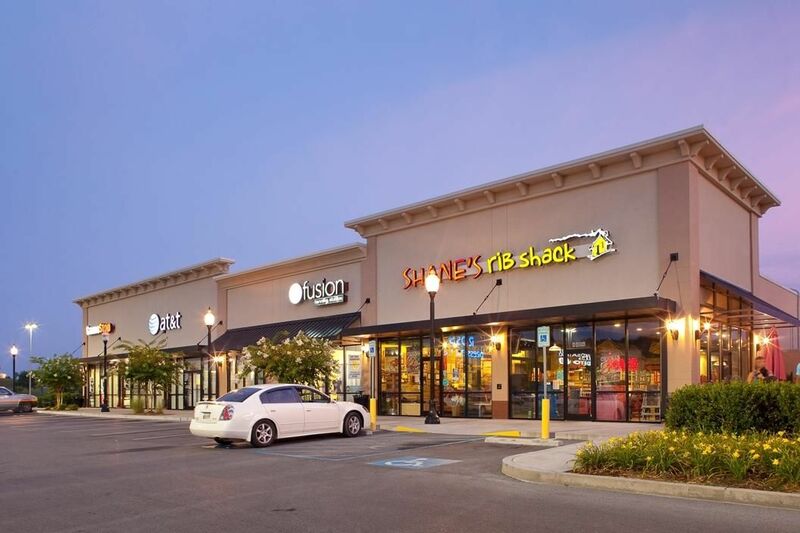 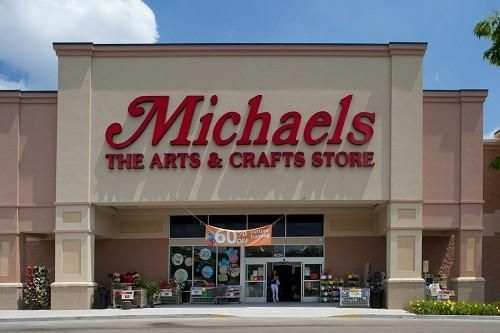 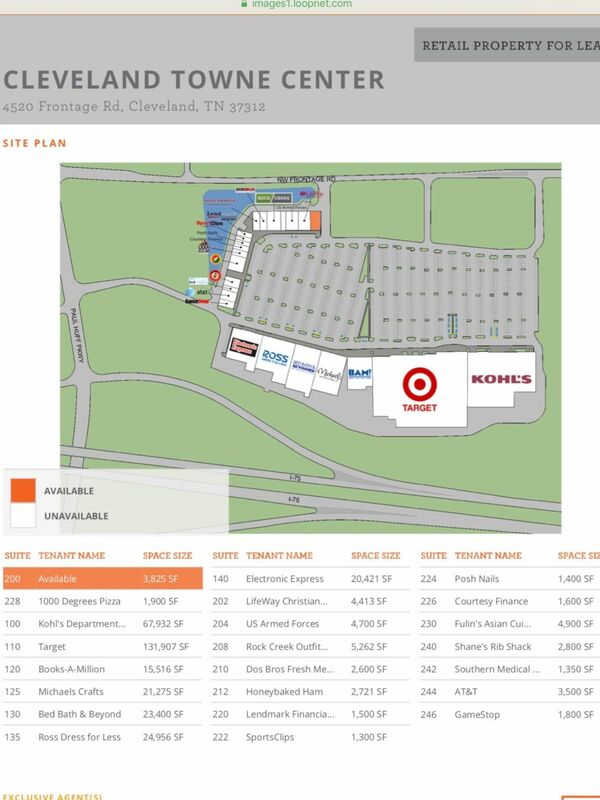 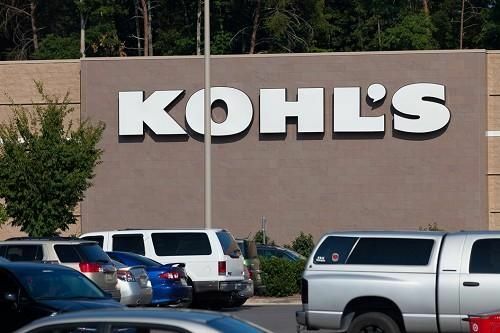 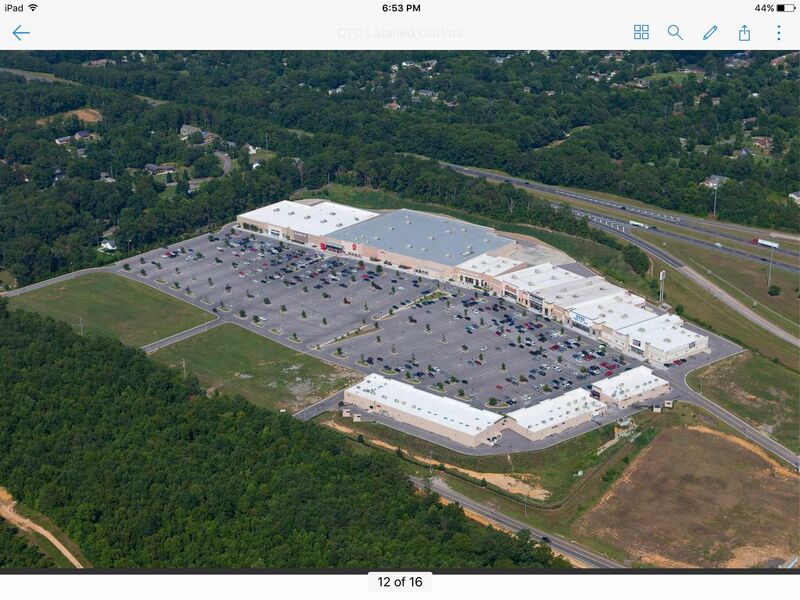 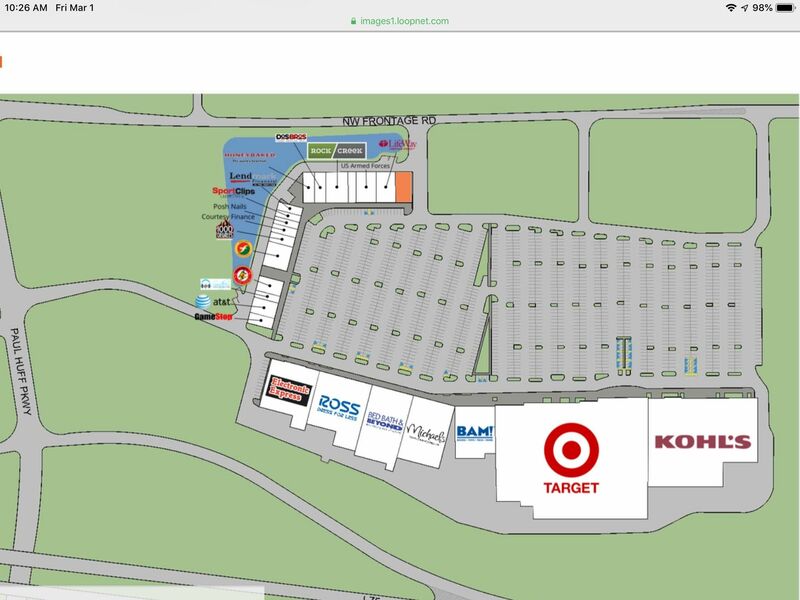 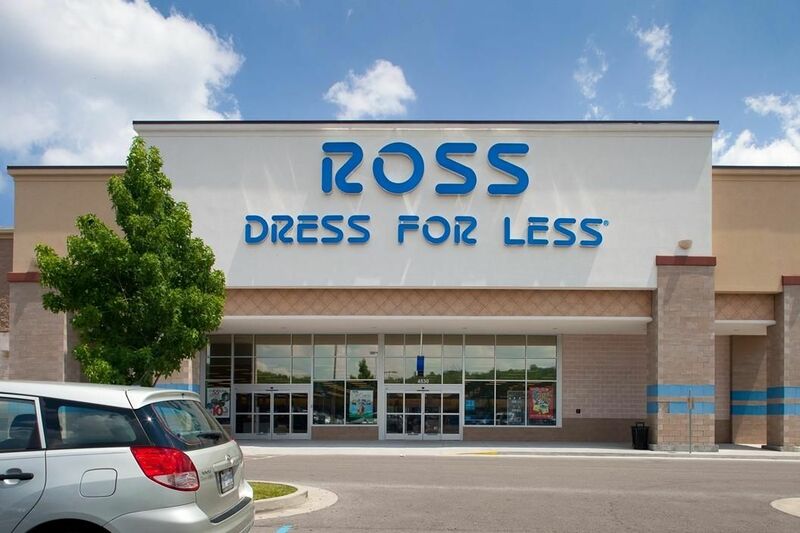 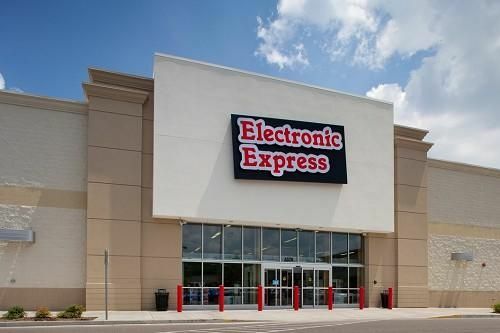 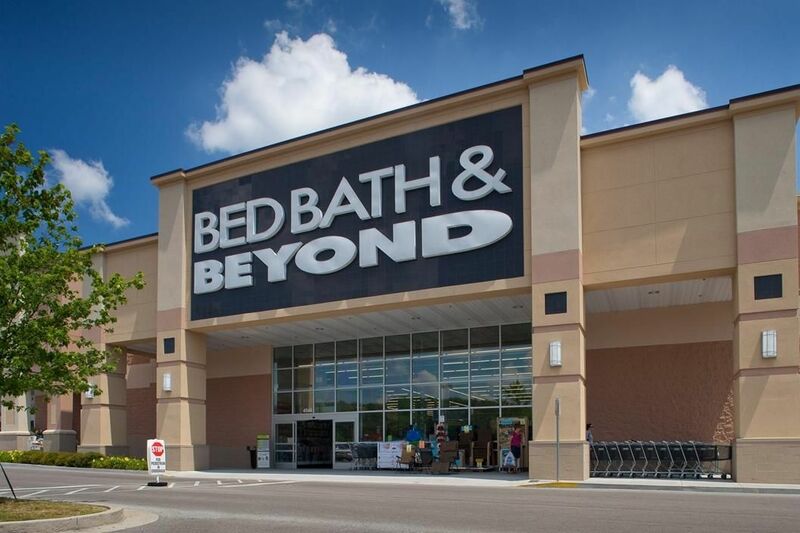 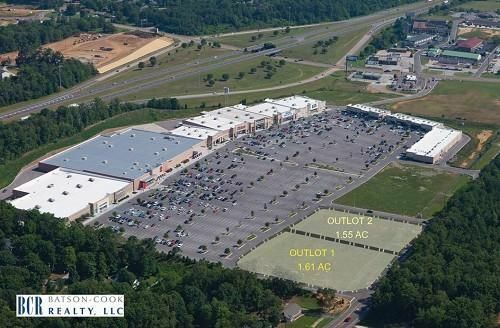 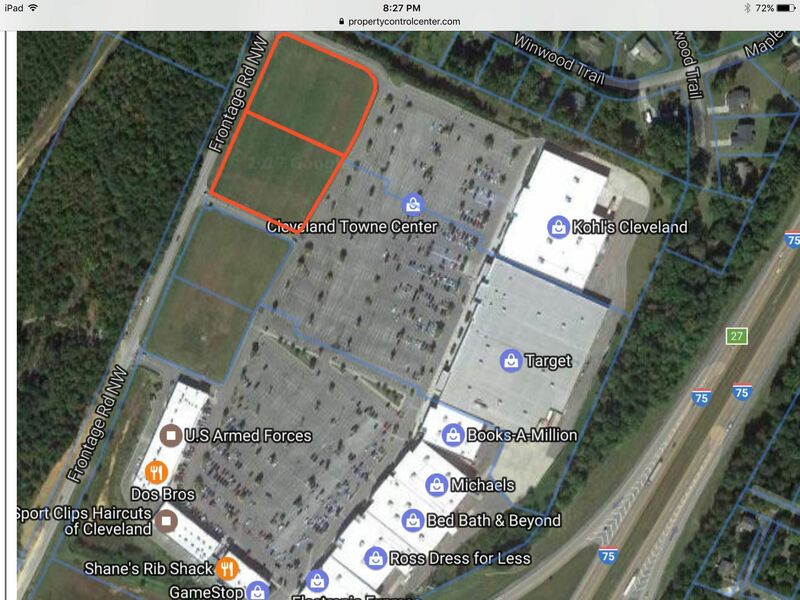 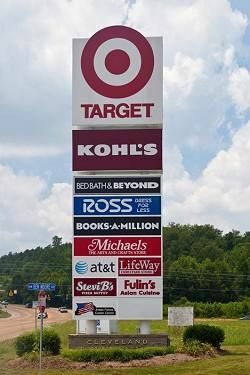 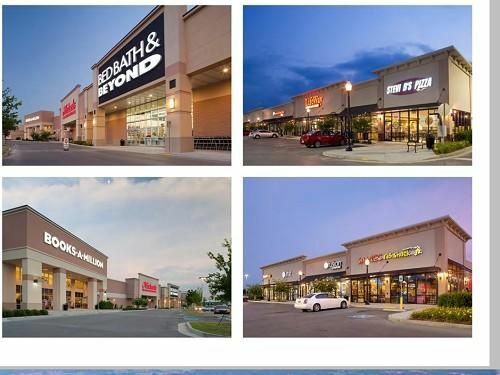 Cleveland Town Center/Target Outparcels For Sale/Lease!